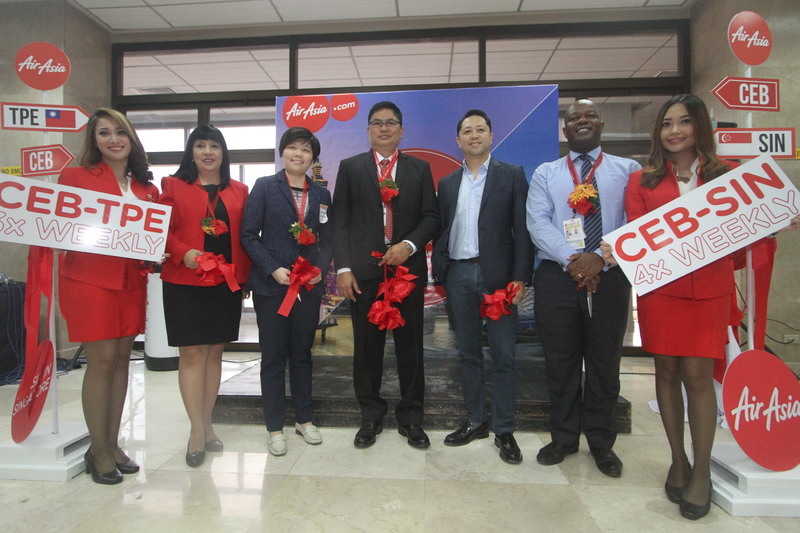 CEBU, 25 November 2016 – Cebu skies are painted red today with the twin launch of AirAsia flights to Taipei and Singapore from Mactan Cebu International Airport. 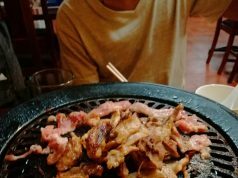 AirAsia Flight Z2 7124 to Taipei departed at 6:10AM while flight Z2 7236 to Singapore left Cebu at 4:55PM. Both flights were given water salute upon departure. 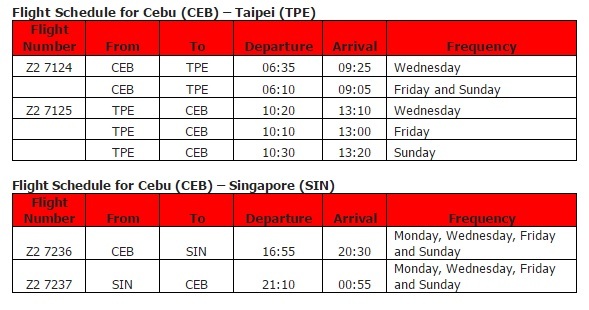 AirAsia’s Cebu-Singapore flights operate four times weekly while Cebu-Taipei is scheduled three times weekly. Aside from these new routes, the world’s best low-cost airline is also servicing direct flights to Incheon/Seoul in Korea and Kuala Lumpur. 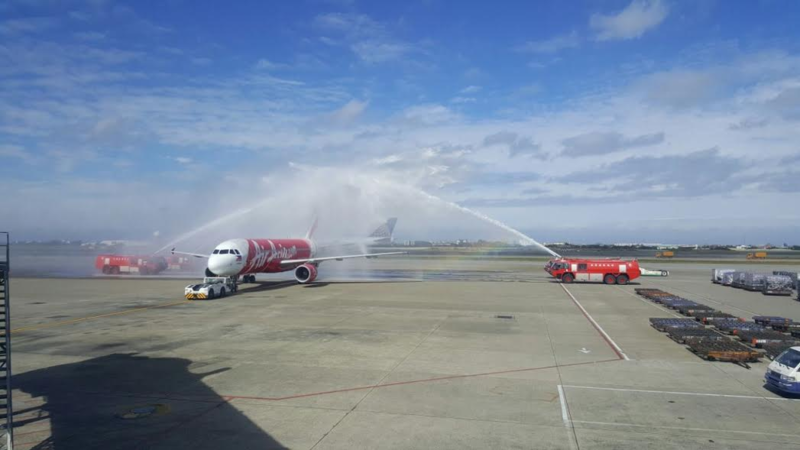 All guests on board AirAsia’s maiden flights to Taipei and Singapore received an early Christmas gift wrapped in iconic red paper from AirAsia flight crew as soon as they boarded their flights. 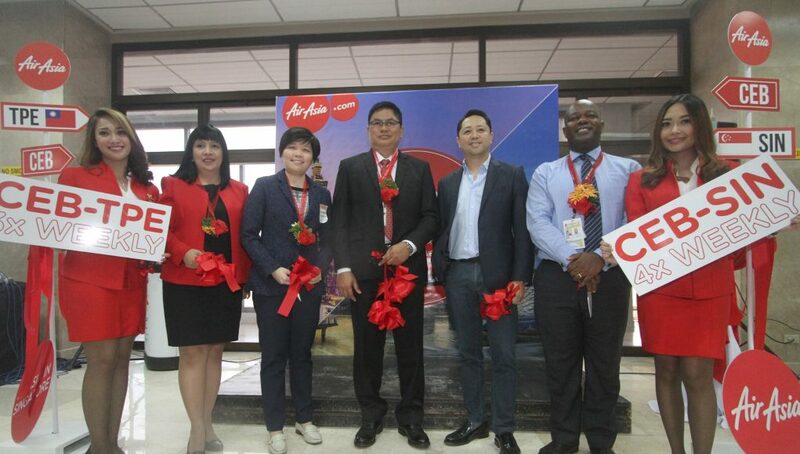 Sinulog dancers also welcomed arriving and departing guests with send-off ceremonies led by executives from Mactan Cebu International Airport, Department of Tourism, Singapore Tourism Board and AirAsia.